Participants will learn 72 different therapeutic tools for treating varying severities of trauma experiences. Prepare for an experientially-based presentation which includes demonstrations of therapeutic tools, hands-on experience, videos, devices and programs. Gain several new treatment-based paradigms which enhance the effectiveness of treating PTSD symptoms, as well as healing personality/identity issues which are interwoven throughout this presentation. 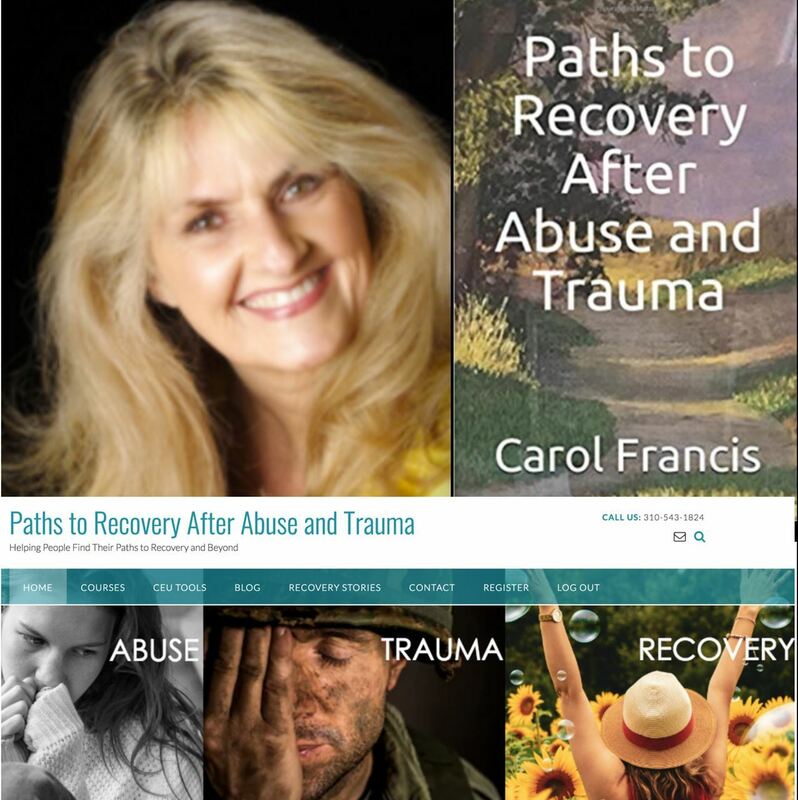 Participants will learn how to to utilize neurobiofeedback / biofeedback devices, read and utilize micro-expressions, and use scientifically based empathic-intuitional skills to aid trauma survivor’s recovery. Hands-on experience and demonstrations. 4) New Paradigm for Treating PTSD – Therapeutic interventions that are useful with abreactions, nightmares, triggers, flashbacks, memories, transference, projective-identification, re-enactments. (Answering PTSD Moments, 12 R’s of Recovery, Self-Therapy Tools & Devices) 10 Minute Module. From simple to complex: EFT, Somatic Relief Psychotherapies, Biofeedback, Neuro-biofeedback, EMDR, Progressive Relaxation, Creative Visualization, Mindfulness, Feldenkrais Method, Art Therapy, Drama Therapy, Kick-Boxing/Martial Arts, Therapeutic Massage, Yoga Therapeutics, Mind-Body Integrative Therapies, Energy Work Interventions. 10 Minute Demonstration with Videos & Devices.